Expedition cruising specialists Aurora Expeditions is offering travellers who book one of their 2017 Kimberley Coast cruises the chance to add a deluxe Broome Eco Beach stay to their experience for only $200 per person. When booking a Deluxe or Upper Deck Stateroom cabin before 31 January 2017, travellers will be able to enjoy four nights at Broome’s multi award-winning Ramada Eco Beach Resort located in a spectacular Kimberley environment, a perfect place to explore or relax, either before or after their Kimberley cruise. 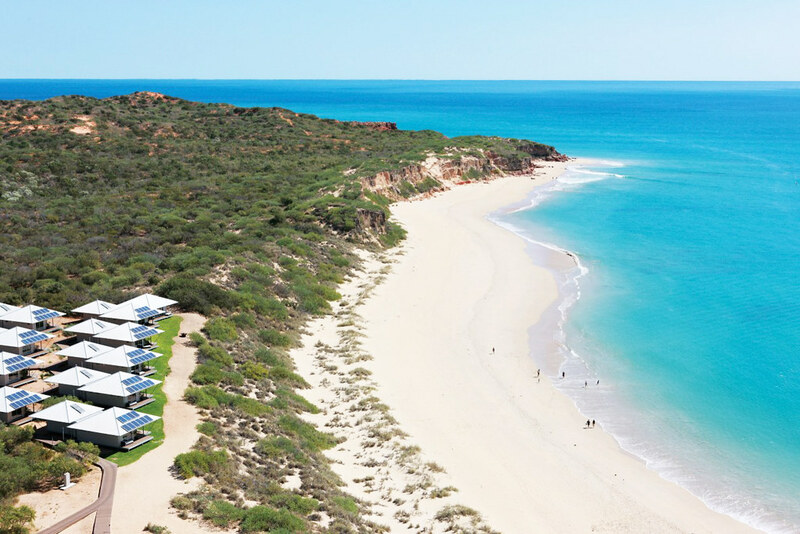 Originally valued at $599 per person, this exclusive Eco Beach offer includes four nights in a beautifully-appointed Garden View villa, daily breakfast and return transfers from Broome, as well as access to a diverse range of nature-based activities (activity surcharge may apply). 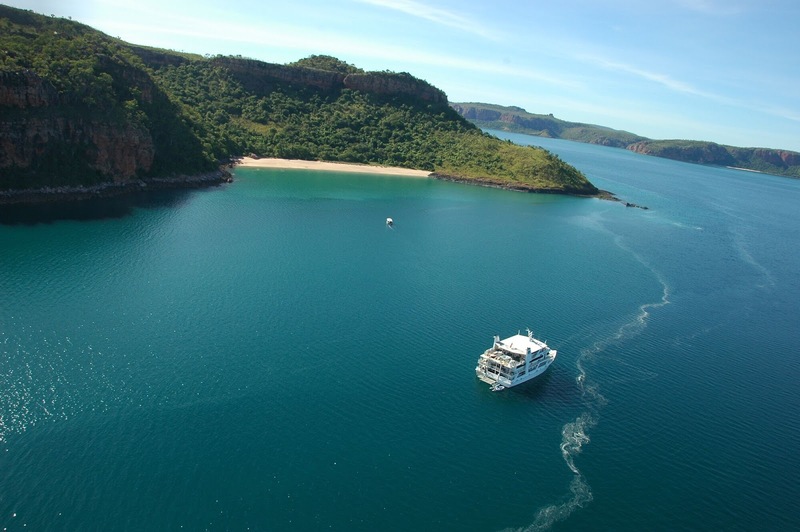 Travellers starting their journey with the Eco Beach stay will be transferred back to Broome to board 42-passenger Coral Expeditions I, and start their Kimberley Coast expedition along the remote and breathtaking coastline between Broome and Darwin. Those starting the expedition in Darwin will have the choice to add their Eco Beach stay at the end of their trip. Each Kimberley Coast expedition offers the opportunity to discover Australia’s fascinating Kimberley region such as spectacular King George falls, Western Australia’s highest falls, Bigge Island’s captivating Wandjina and Gwion Gwion rock paintings, Montgomery Reef’s marine reserve as wells as experience a thrilling Zodiac ride through the powerful Horizontal Waterfalls. Across all four departures in 2017, travellers will have the chance to join legendary Kimberley adventurer Mike Cusack for an exclusive experience. Returning to the Kimberley Coast for his 20th season as Aurora Expeditions’ Expedition Leader, Mike will be celebrating 30 years since his Year in the Wilderness, when his wife Susan and he spent 12 challenging months living unaided in the isolated West Kimberley as Australian Geographic’s Wilderness Couple. Mike will share his unrivalled knowledge of the area with travellers throughout their journey, including an exclusive 11-km rock-hopping trek to the old Kunmunya Mission where Susan and he had set up their camp in 1987. Aurora Expeditions’ 11-day Kimberley Coast voyages depart Broome on 12 June and 3 July 2017, and Darwin on 2 and 23 June 2017. Prices start from $7,990 per person and include accommodation and meals on board Coral Expeditions I, all daily shore landings and excursions, educational lectures, guiding services and a professionally-produced memento photobook. Travellers who book a Deluxe or Upper Deck Stateroom cabin before 31 January 2017 will have the chance to add an exclusive four-night deluxe Broome Eco Beach stay at award-winning Ramada Eco Beach Resort for only $200 per person. Valued at $599, the offer includes four nights in a Garden View villa, daily breakfast and return Broome transfers. Terms and conditions apply. For more information, contact Aurora Expeditions on 1300 061 490, or visit auroraexpeditions.com.au.